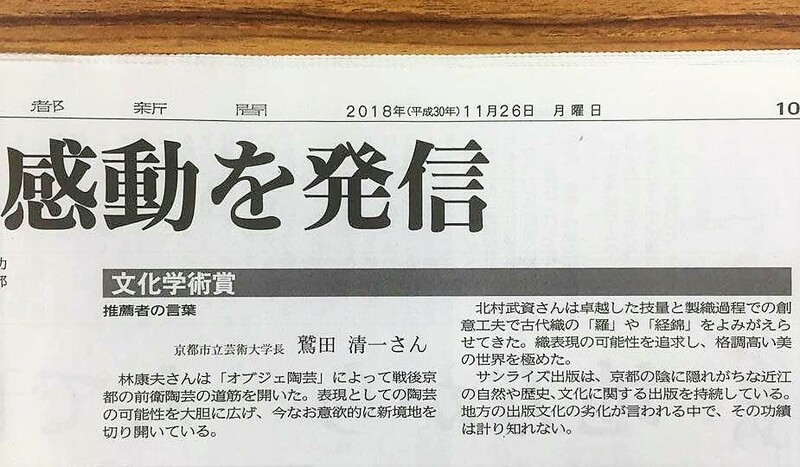 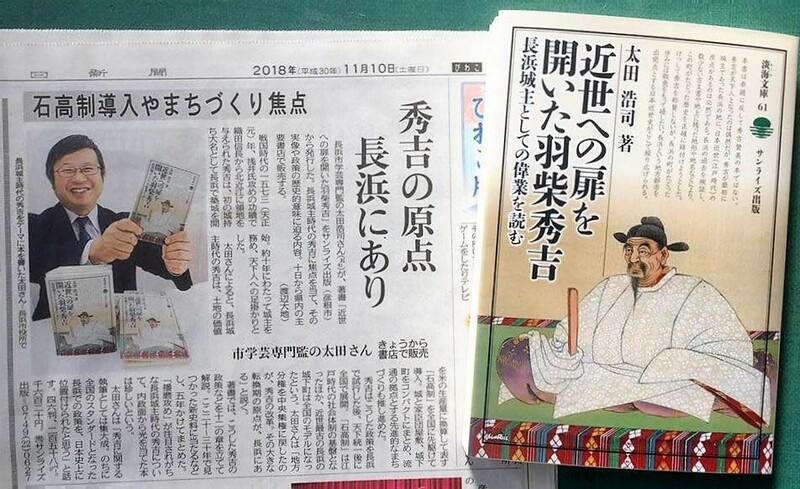 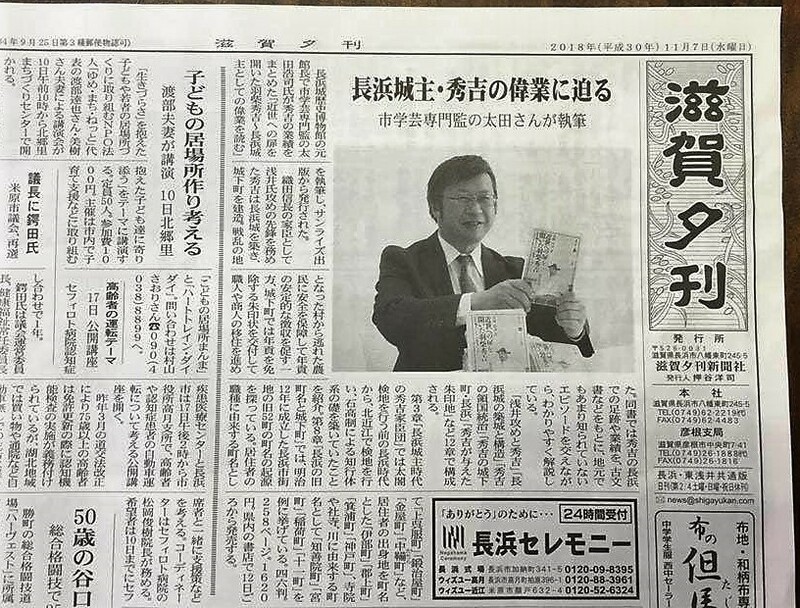 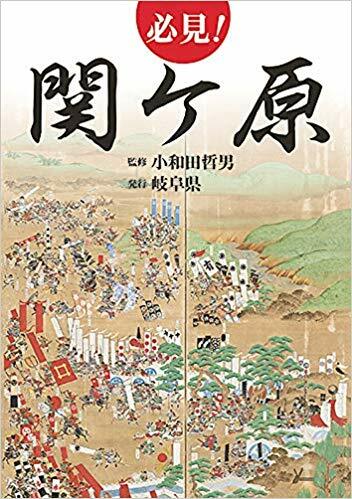 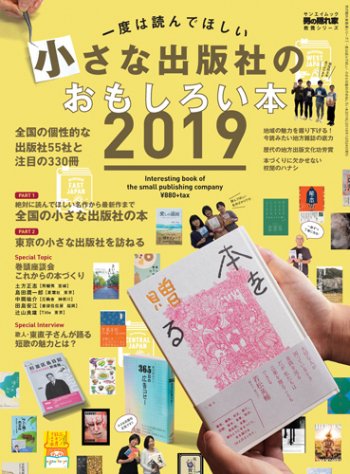 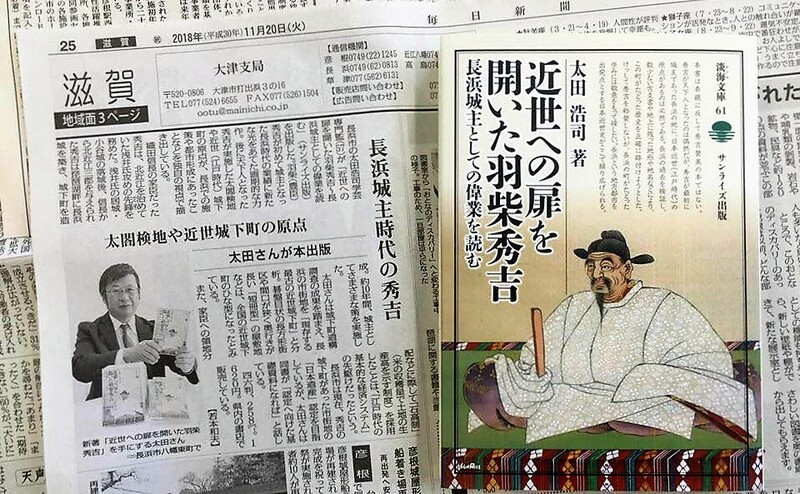 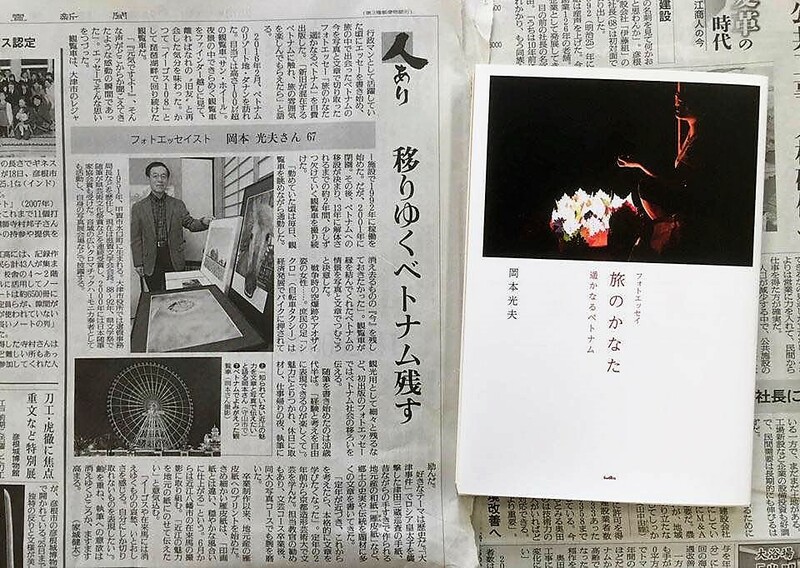 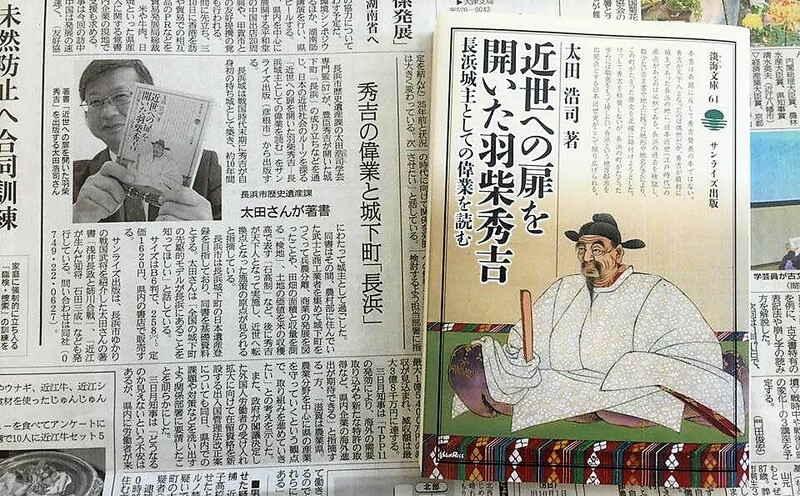 Born in Shizuoka Prefecture in 1944, Owada Tetsuo completed his doctoral course at Waseda University’s Graduate School of Letters, majoring in medieval Japanese history. 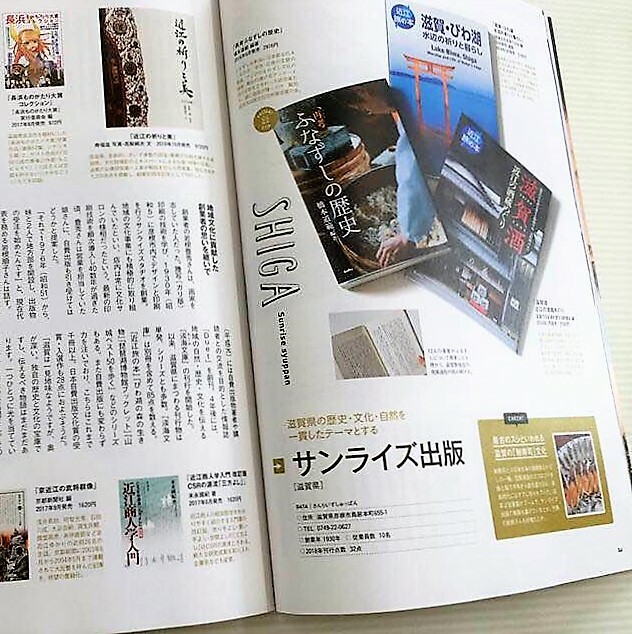 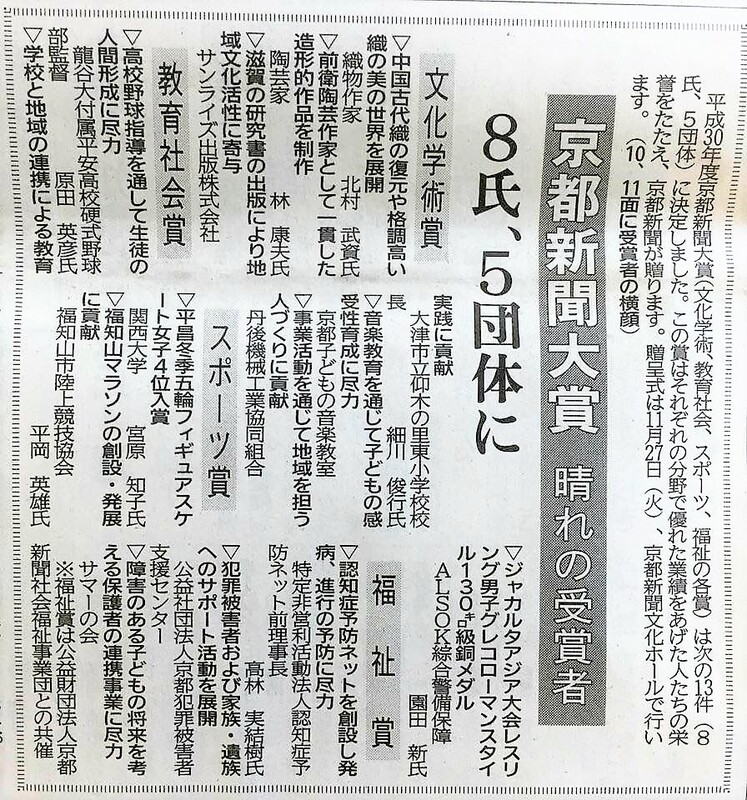 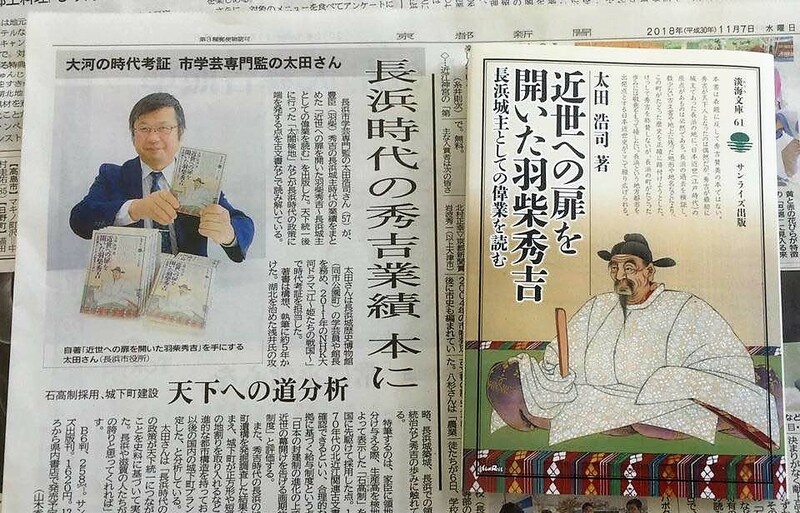 He is a Doctor of Literature, and Professor emeritus, Shizuoka University. 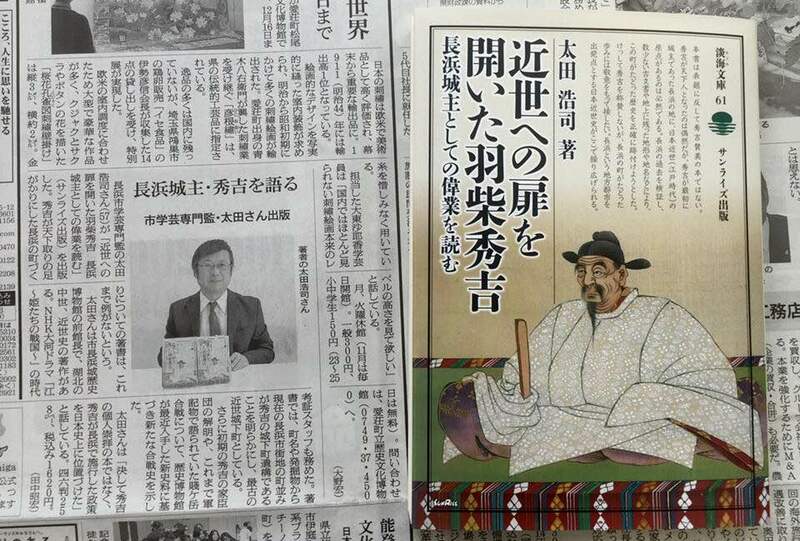 He serves as a Sekigahara Historic Battlefield Grand Design Follow Up Committee member.